All photos courtesy of Dr. Kirsten Foot. 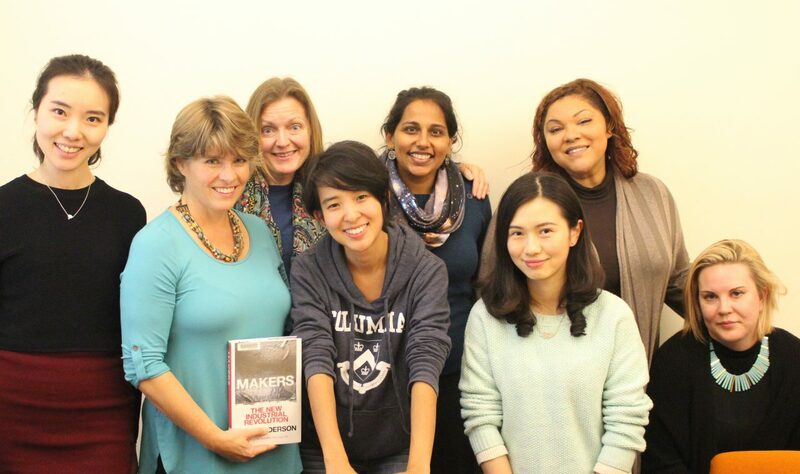 In Autumn Quarter 2016, Comm Lead supported its first partially synchronous course linking a U.S. classroom and a Chinese one: the class Digital Transformations in Organizations was held simultaneously at the Comm Lead program and Shenzhen University (SZU) via its School of Media and Communication (SMC). 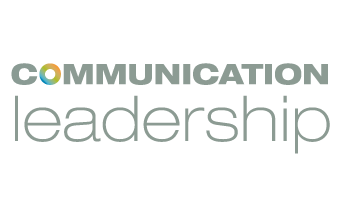 The track-neutral courses were co-taught by Dr. Kirsten Foot, faculty at the UW Department of Communication, and Dr. Sheetal Agarwal, doctoral graduate of the UW Department of Communication. [Q] How did the idea for “sister-courses” between Comm Lead and SZU come to pass? The idea for this “sister-course” experiment began back in the summer of 2014, when Dr. Yuqiong Zhou, a professor of communication at Shenzhen University who had spent the previous year as a visiting scholar in UW’s Communication Department, invited me to give a lecture at Shenzhen University’s School of Communication and Media for faculty and graduate students there. My lecture was well-received, and I was impressed by the thoughtful and well-informed questions attendees asked. I really enjoyed the conversations I had over lunch that day with several faculty and the dean, exploring our shared interests in various aspects of digital media and developments in the high-tech industries based in Shenzhen and Seattle. Toward the end of that lunch, the dean invited me to return for an extended visit to SZU, to teach a graduate course and explore other potential forms of collaboration between SZU and UW’s Communication Department. I promised to give that possibility serious consideration. While mulling over the SZU dean’s invitation, I began to envision a “sister course” arrangement that would enable me to offer a cross-cultural, international learning experience to students at both universities. As I learned more about SZU’s masters-level graduate program through emails with Dr. Zhou, I came to see similarities between it and the Comm Lead program. One evening over a delicious dinner with Anita Verna Crofts, I shared my ideas with her and we did some blue-sky thinking about how a “sister-course” for students in Comm Lead and SZU’s graduate program in communication and media studies might work. She was enthusiastic, and encouraged me to craft a proposal. During the summer of 2015, I developed and vetted that proposal with Dr. Zhou, the (newly appointed) dean of communication at SZU, Dr. Xiaohua Wang, with our department chair, Dr. David Domke, and with Anita and Hanson Hosein. Happily, everyone agreed that the “sister course” arrangement was an experiment worth trying: it would provide a unique learning opportunity for graduate students in Comm Lead and at SZU, and it would be a good, next step toward an inter-institutional relationship between UW’s Communication Department and SZU’s School of Communication and Media. Most wonderfully, Dr. Sheetal Agarwal, Founder and Principal Strategist at Kwilt Strategy, LLC, agreed to co-develop and teach the course with me. That’s what made it possible for me to move to Shenzhen halfway through the fall term at UW, co-teaching the second half of the course for Comm Lead from there, and have her input on the Shenzhen version of the course as well. [Q] Talk a bit about the shared text, “Makers.” What was it like to compare how Comm Lead students engaged and/or responded to the text, and how your SZU students responded? Dr. Agarwal and I assigned many of the same English-language articles and book chapters about innovation, technology adoption, and organizational change to the students in both Seattle and Shenzen, and in weekly video calls we discussed students’ observations about local organizations in light of the concepts from those readings. We also assigned the book Makers: The New Industrial Revolution, by Chris Anderson (former editor of Wired), because it describes fundamental shifts that are taking place in many industries due to crowd-sourcing, the growing availability of lower-cost design and manufacturing tools for every kind of thing, the increasing options for micro/custom production runs, and outsourcing of capital-intensive manufacturing. Seattle is one of several North American hubs for the “maker movement” and has a few Maker Spaces, but Shenzhen is indisputably the epicenter of the movement in China and has dozens of Maker Spaces. For that reason, Shenzhen is discussed extensively in Anderson’s book (which is available in Chinese as well as English). Students in both cities visited a Maker Space, and exchanged photos with each other of materials, tools, and creations that caught their attention. These “field trips” helped bring Anderson’s book to life for students in both locations, and sparked good discussions about whether and how the maker ethos infuses many kinds of organizations, not just businesses involved in design and manufacturing. 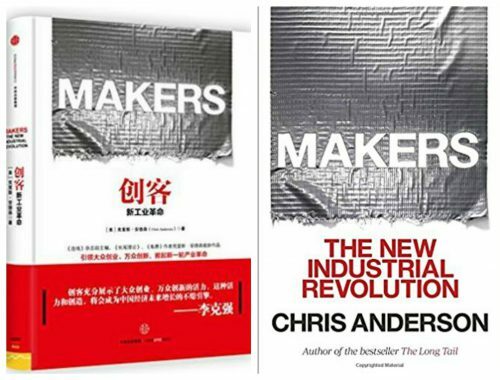 Prior to reading Anderson’s book, only a few students in either location had heard of the maker movement per se, but the SZU students were more familiar with the trends discussed in the book. SZU students noticed lots of ways that the businesses they observed were wrestling with technology shifts corresponding to maker-related trends. Comm Lead students identified ways that people in nonprofit organizations and government agencies they observed were engaged in making tools from various materials to coordinate their work. [Q] You leveraged some interesting tools to facilitate this cross-border course. What were some of the challenges you encountered? What does that tell you about the respective digital cultures of China and the USA? Because the Chinese government blocks access to all Google apps and many other American software platforms such as Dropbox and Skype, Dr. Agarwal and I had to do some experimenting to find software that could be used reliably from within China to support interactions between the students in both locations. We found that Zoom was pretty reliable for video calls and would auto-reconnect dropped calls, which was very helpful. SZU students rely on the made-in-Shenzhen mobile app WeChat for coordinating coursework—and just about everything else in their lives. SZU faculty insisted that I get a WeChat account before coming to Shenzhen, and a couple of the Comm Lead students had WeChat accounts, so we used WeChat to share field notes and photos between the students in both locations. The fact that my Chinese cell phone account—and every Internet session—were linked to my US passport number kept me mindful that all my digital interactions were being archived by the Chinese government. Anonymous use of the Internet is impossible in China. 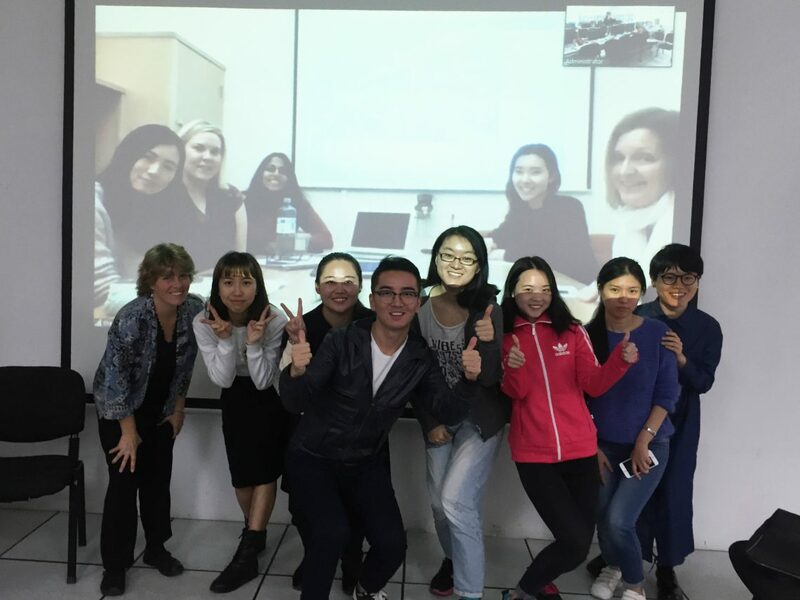 Dr. Kirsten Foot with Shenzhen University students on one of their weekly video calls with Comm Lead students. [Q] What are some global lessons around entrepreneurship and the digital transformations of organizations that the broader Comm Lead community could take away from your experience teaching at SZU? It was fascinating to hear students report on their observations about technology and organizational changes in Shenzhen and Seattle. There were a lot of similarities, and some striking differences. The spirit of entrepreneurship is flourishing in both cities. Startups abound in both places, and well-established organizations across sectors are experiencing profound transformations. Organizational leaders in both places sometimes initiate technology shifts for the purpose of effecting organizational changes—often with unintended consequences. At other times, leaders find themselves playing catchup as they try to adjust organizational processes and policies around a newly implemented technology. In both locations, the introduction of new technology in organizations is welcomed by some staff sometimes—and resisted by some staff, usually. Constructive organizational development must include careful technology-planning, and technology shifts require detailed communication and skillful leadership, in any kind of organization, whether in Seattle or Shenzhen. I thoroughly enjoyed the opportunity to teach—and learn—about digital transformations in organizations in Comm Lead and at SZU. It was great to be able to facilitate substantive interactions between graduate students in both countries, and to explore together how the international trends related to the “new industrial revolution” are reshaping organizations in Shenzhen and Seattle. I hope more Comm Lead students and faculty will find ways to connect with our counterparts at SZU and elsewhere in China. Dr. Kirsten Foot is a Professor of Communication at the University of Washington, and an adjunct/affiliate faculty member in the UW’s Information School, Jackson School of International Studies, and Center for Human Rights. Her research interests center on technologies in various forms of organizing including cross-sector collaboration, and she serves on the steering committee for UW’s Qualitative Multi-Method Research Initiative (QUAL) graduate certificate program. She earned a PhD in Communication from the University of California – San Diego, and a master’s degree in Intercultural Studies from the Wheaton Graduate School. Connect with Dr. Foot on LinkedIn.